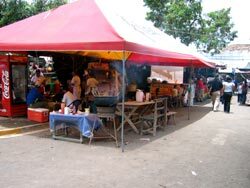 The town of Perquin is located in the department of Morazan. 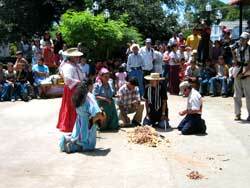 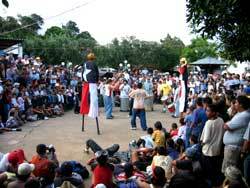 Founded by Lenca tribes, its name means "path of hot coal". 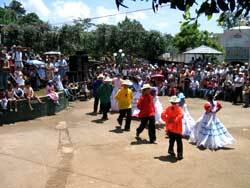 Perquin is surrounded by pristine rivers, and mountains with an amazing weather. 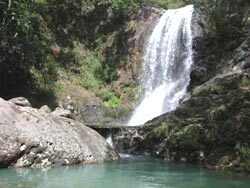 Some of the activities to be enjoyed include: hiking, bird watching, rock-climbing etc. 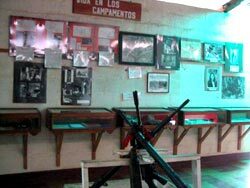 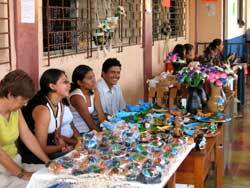 When in Perquin, make sure to visit the "Museo de la Revolucion" which houses artifacts from the Salvadorian civil war 1980-1992. 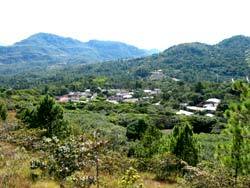 The town of Perquin is a quaint little village. 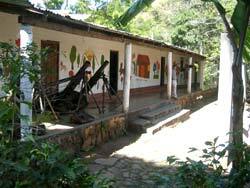 From here you can visit other nearby places of interest including the villages of Cacaopera (rich in traditions), Guatajiagua (black pottery - beautiful and inexpensive), La Cueva del Espiritu Santo, a cave with petroglyphs that are over 10,000 years old. 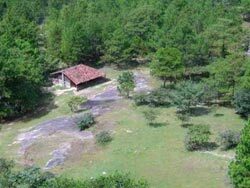 Located in the mountains, close to the town of Perquín.